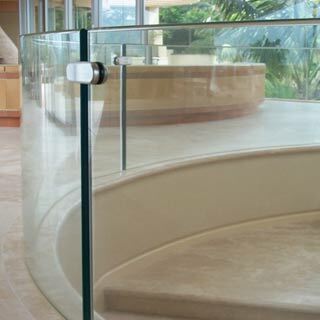 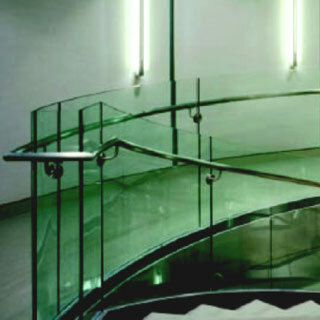 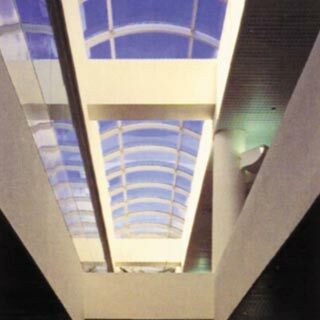 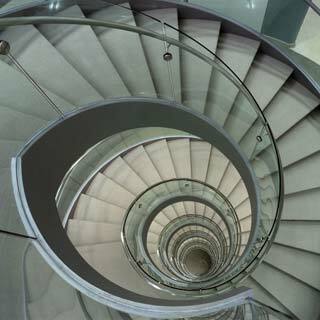 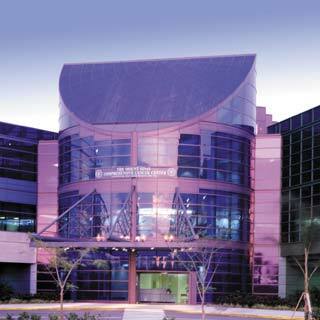 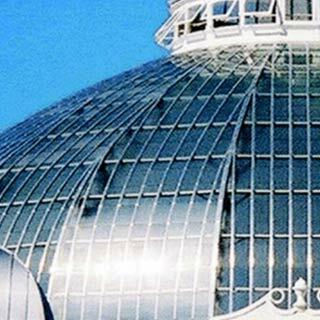 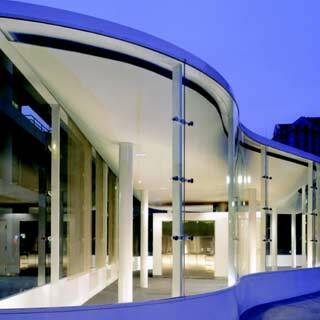 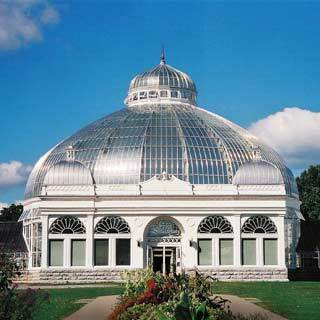 CURVED GLASS CONFIGURATIONS IN: TEMPERED, ANNEALED, HEAT STRENGTHENED, IGU, MULTI- LAYERED LAMINATED AND WATER PROOF LAMINATED GLASS WITH EXPOSED EDGES. 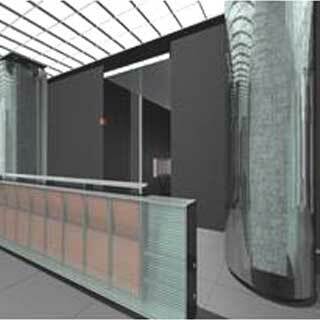 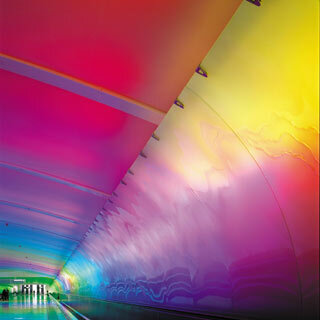 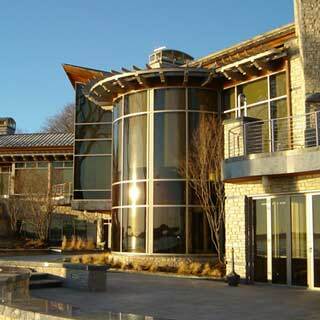 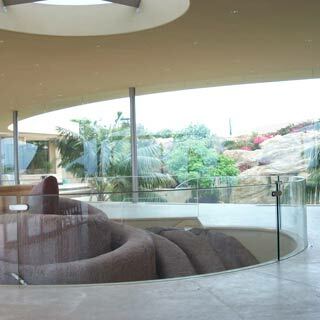 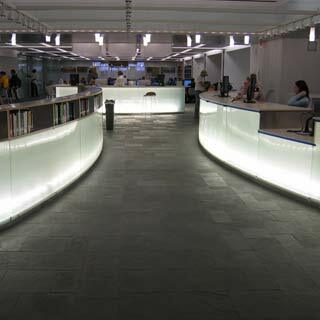 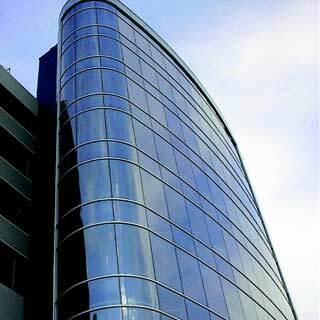 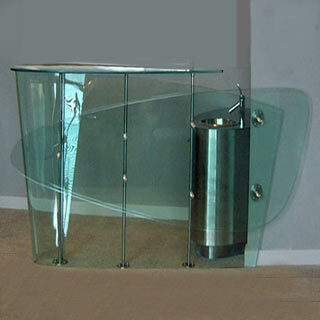 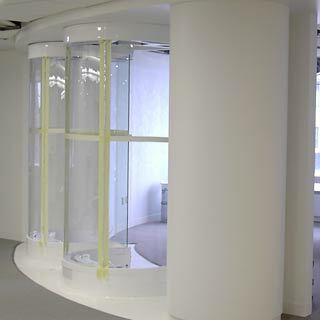 CURVED GLASS OPTIONS INCLUDE: COLORS, PATTERNS AND PHOTOGRAPHIC DIGITAL IMAGES. 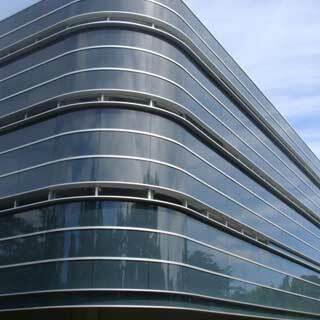 CTC’S IN HOUSE TEAM: INDUSTRIAL DESIGNERS AND SPECIALIZED GLASS ENGINEERS EMPLOY THE LATEST TECHNOLOGIES TO ACHIEVE THE ARCHITECT’S DESIGN INTENT AND PERFORMANCE REQUIREMENTS.